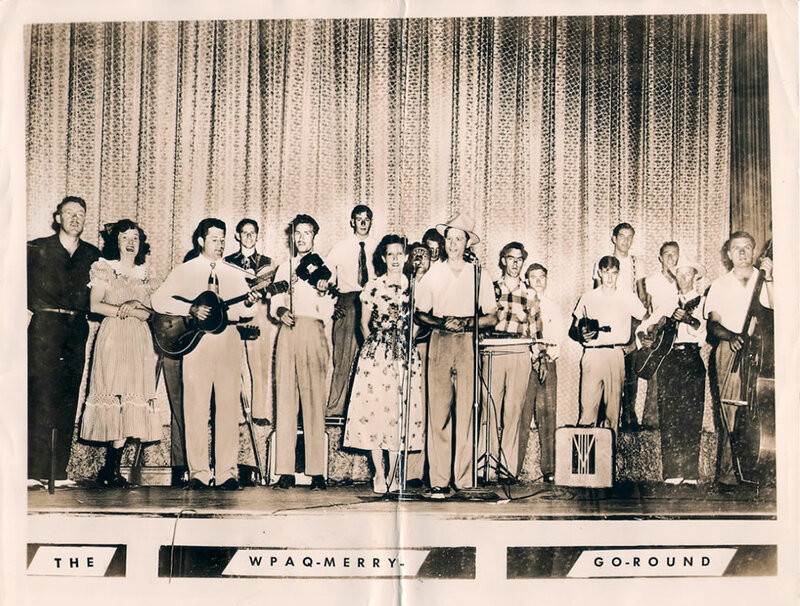 I have made a documentary about the early years of WPAQ radio in Mount Airy, North Carolina. The bluegrass and old time music was live at the station in the forties and fifties. The Merry Go Round show is still heard today on Saturdays. It is the second longest running live bluegrass show on the air in the United States. As you very well know, some of the musicians from the early years still play today. 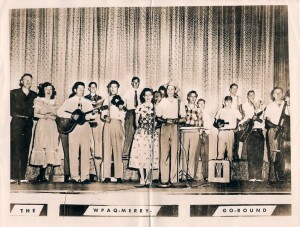 I really like the bluegrass and old time music they play on WPAQ. I first met Ralph Epperson at WPAQ in 1995 after the Merry Go Round show. He talked to me about the station. 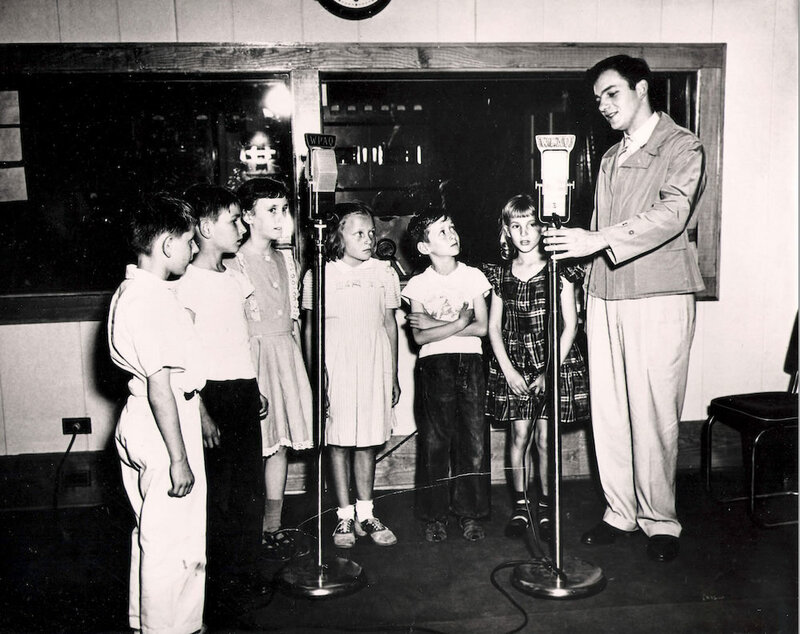 He knew about the microphone, the studio, and the mountain music. He always made me feel special when I visited the station. When I saw WPAQ it gave me an idea for the documentary. It was cool because it was still like the old days in 1948. It was like I was there in the station with Uncle Joe Johnson at the controls and Benton Flippen and the Green Valley Boys in Studio A. Ralph’s stories helped me experience the music firsthand. I want to help people know the same feeling I have for WPAQ. 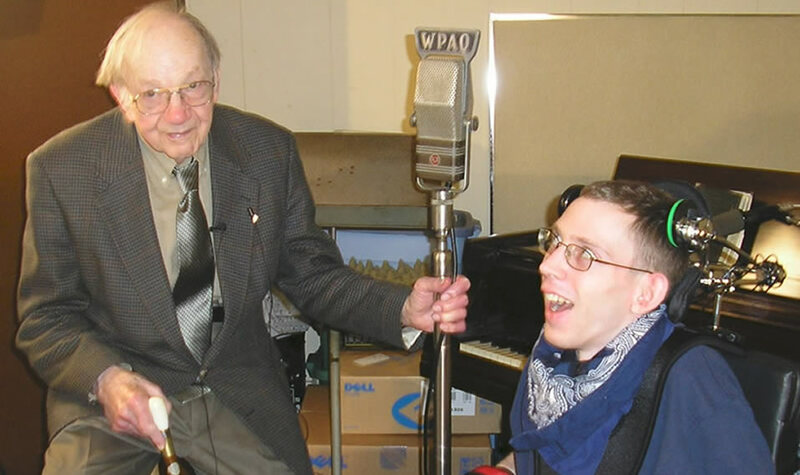 On April 11, 2006 I talked to Ralph Epperson for my documentary about WPAQ before he died in May. In 2008 I started to talk to musicians that played at the station in the early days. I interviewed some of the staff and listeners and Ralph’s family. Over the last four years I talked to about thirty-five people for the documentary. I went to UNC to listen to Ralph’s recordings from the early days. I read newspapers from the Mount Airy library and collected pictures from the museum and WPAQ. Ralph’s stories helped me experience the music firsthand. I want to help people know the same feeling I have for WPAQ. I hope recording the stories of the station and the music Ralph loved helps carry on the traditions he started at WPAQ.